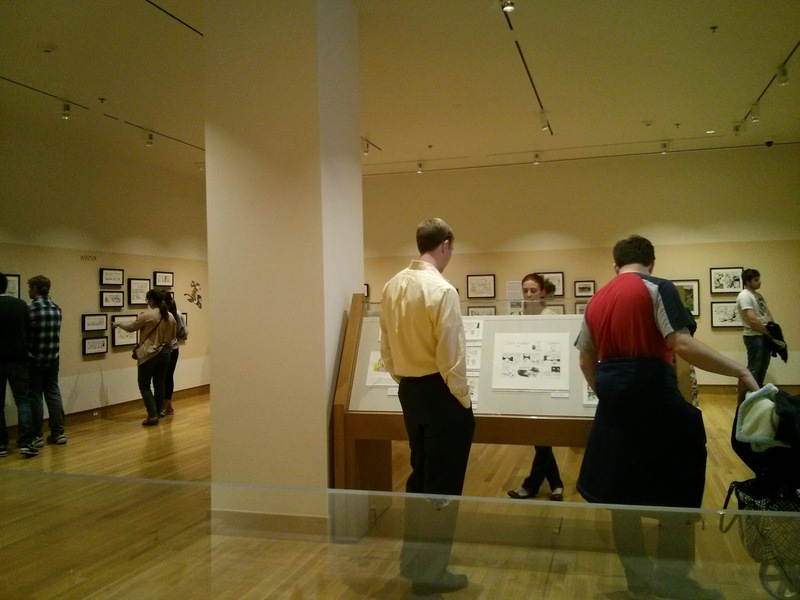 We parked in a visitor's lot on OSU's campus and walked down to the museum. 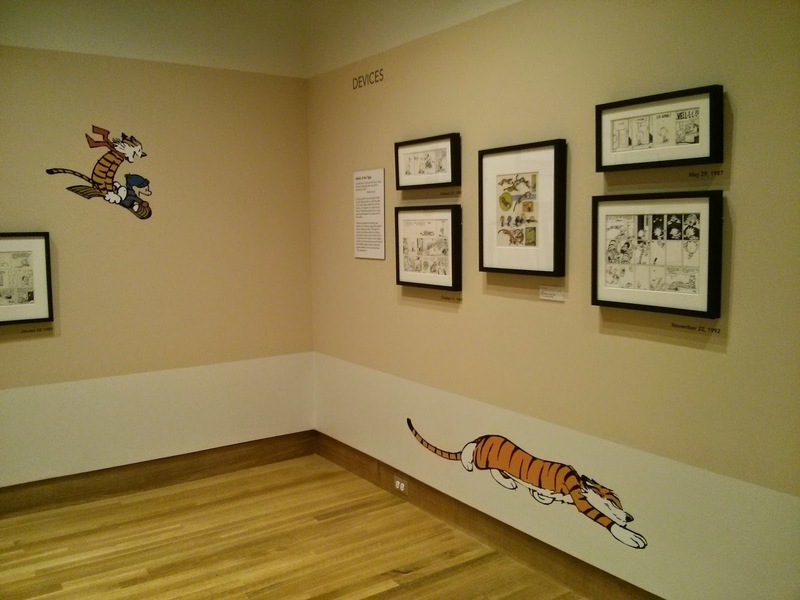 Exploring Calvin and Hobbes was like stepping back into my childhood. 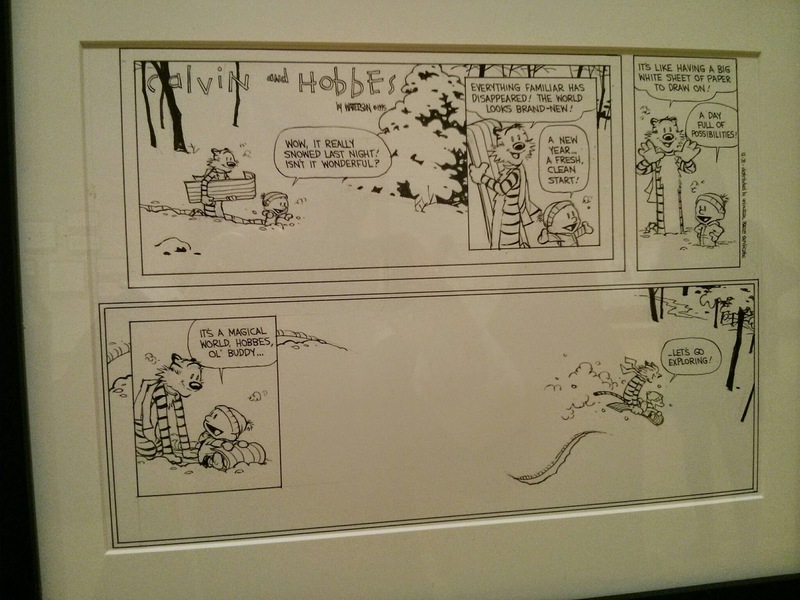 You can see the original strips (with white out corrections! 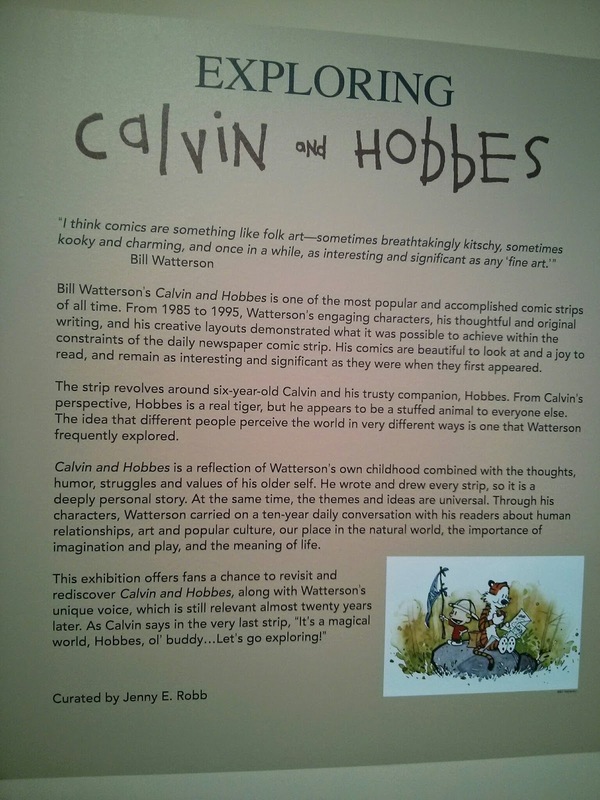 ), see Bill Watterson's favorite tools, and learn some insights into Watterson's life and the creation of Calvin & Hobbes. 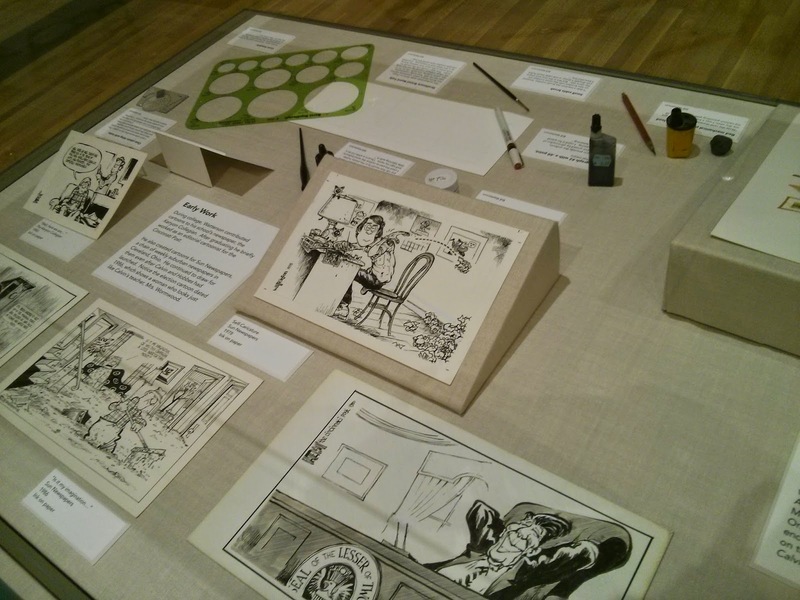 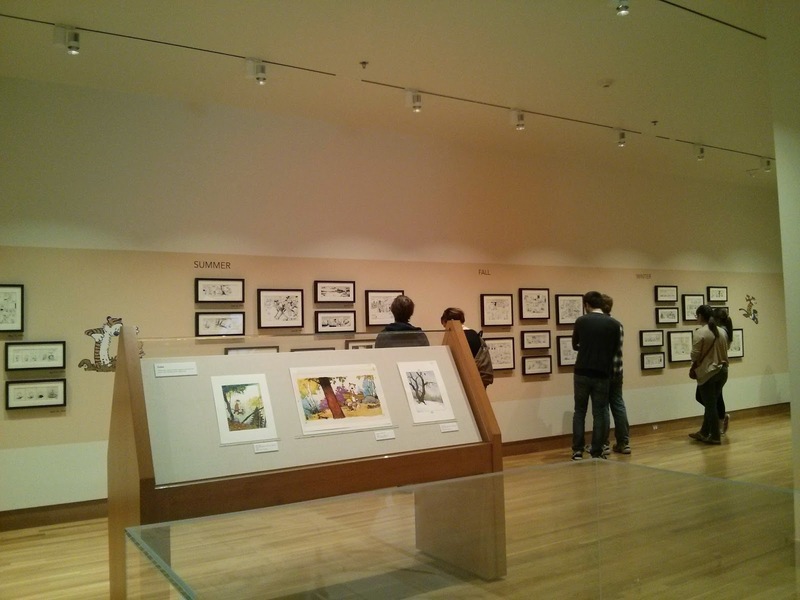 The exhibit is in one big room in the gallery, spread out nicely to allow for reading the comics at your own pace. 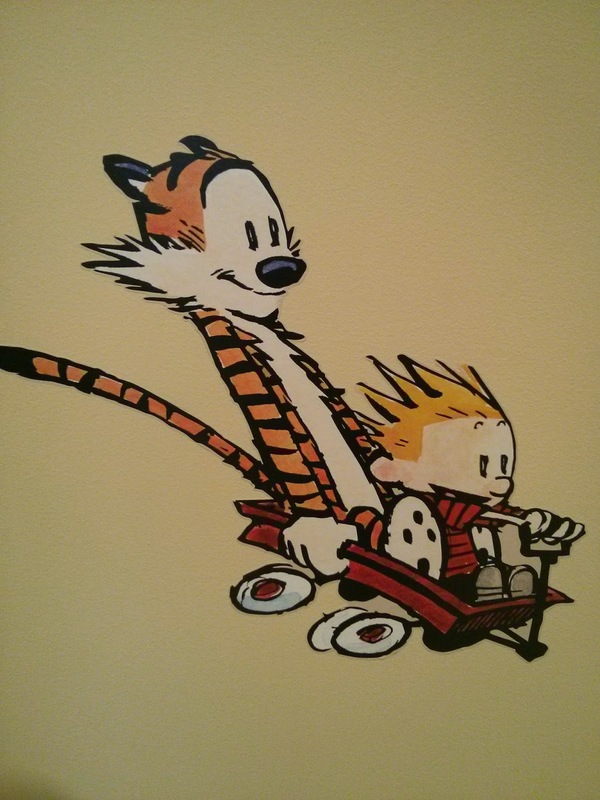 Boy do I love Calvin & Hobbes. 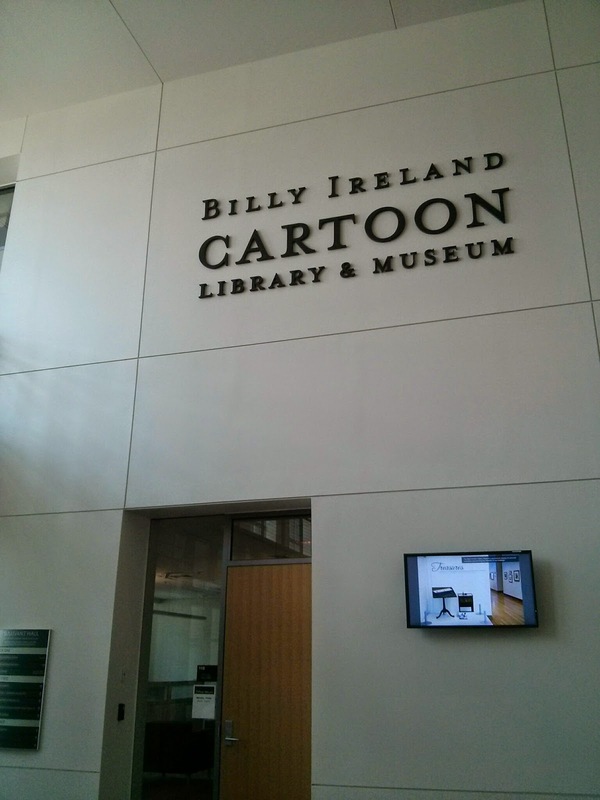 The exhibit is open until August 3rd, and the museum is open from 1-5pm Tuesday-Sunday (closed Monday and holidays). 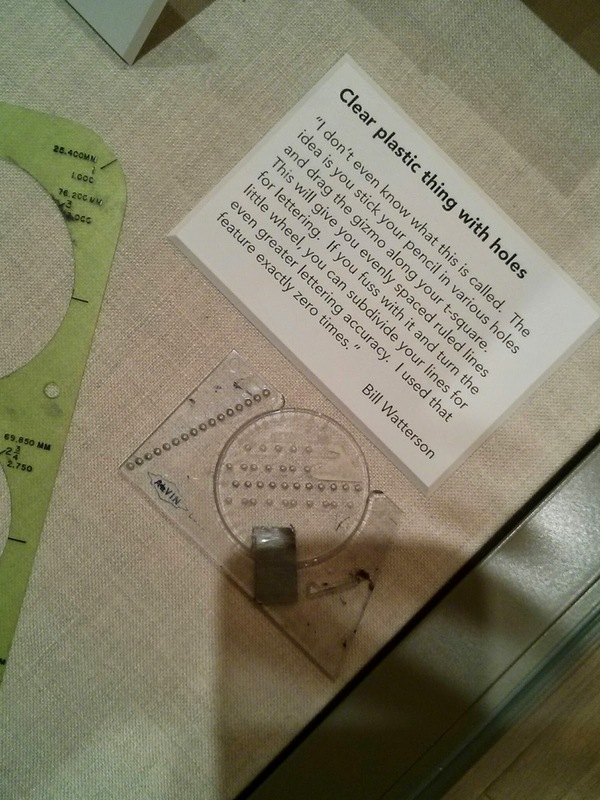 The museum is free.